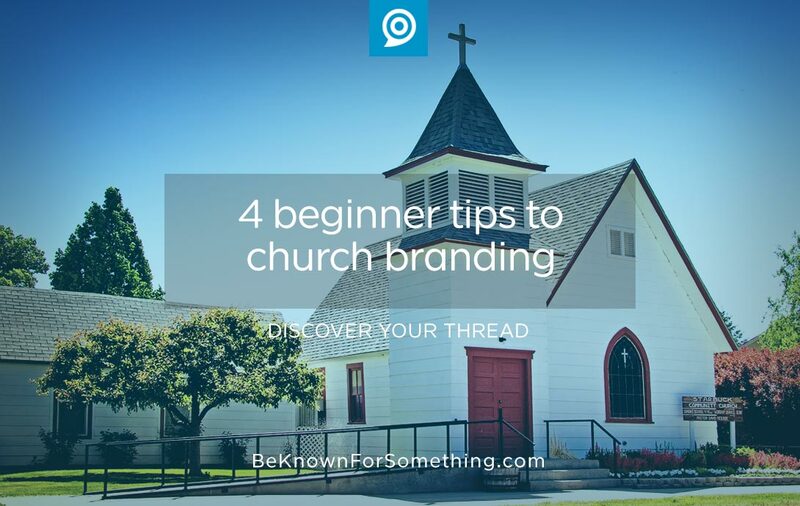 All this talk about branding and the church. Is it really that important? Is it totally new talk and thinking? Is it all crazy or is it necessary? Perhaps the words sound too business-based and not ministry-based. Perhaps the idea seems contrary to the Bible. Church branding is not new, although the words may be to you. Really, it’s becoming known for something. Like Jesus said in John 13:35, “By this everyone will know that you are my disciples if you love one another”. It’s strategically selecting something that will attract. Perhaps that’s why Paul knew in 1 Corinthians 13:13 that we can get caught up with faith, hope, love, and many other concepts for that matter; but love is the greatest. Jesus and Paul wanted the Church to be known for love. Our brand as believers is ultimately Love. Have an honest discussion about what you do well. Attendance usually tells you the truth. What are the most attended groups? Do you see a theme of why your people enjoy getting together? Consider your potential based on people in your community. Does 100% of the community attend your church? If not, you have potential to grow. But do you look like them? Are you their age? Ethnicity? Since birds of a feather flock together, you need to start looking more and more like your community demographically. Then you simply have to identify how you can interrupt their lives. Communicate the thread. To be truly known for something, you have to say it, be it, reward it, and reinforce it through everything. Weave the concept through everything. Say it uniquely in 3-5 memorable words and attach it to your simple logo as a tagline, decide what color it is, the personality of it, and the emotional aftertaste. The more you control these things, the more people will start saying it. That’s the power of a great brand! It doesn’t stop there. Your website, social media, bulletin, posters, and other communications must live your brand. But it’s all a waste if your brand does not point to Jesus and His mercy and grace. All your ministries need to be attached to your brand, and your brand needs to be attached to your Savior.